We have a wide range of options and boilers to choose from to be expertly fitted by our heating experts who are on hand to advise and ensure you get the rightsystem for your needs. Get protected today from as little as only £5.83 per month. 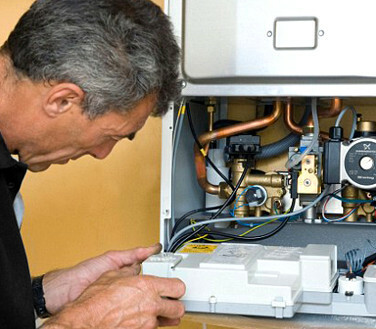 *This gives you total reassurance that if anything goes wrong with your boiler that we are on hand to fix it, as quickly and efficiently as possible. It’s never a good time for your boiler to stop working, we appreciate that being without hot water or heating can be a very stressful time. Call us today to find out how we can help in an emergency. 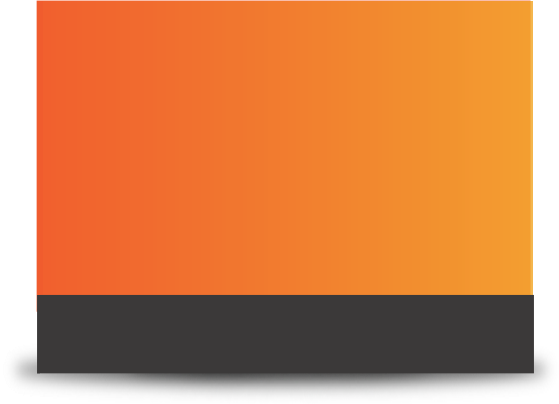 Heat Solutions are industry leaders in the field of Heating and Boiler installation. 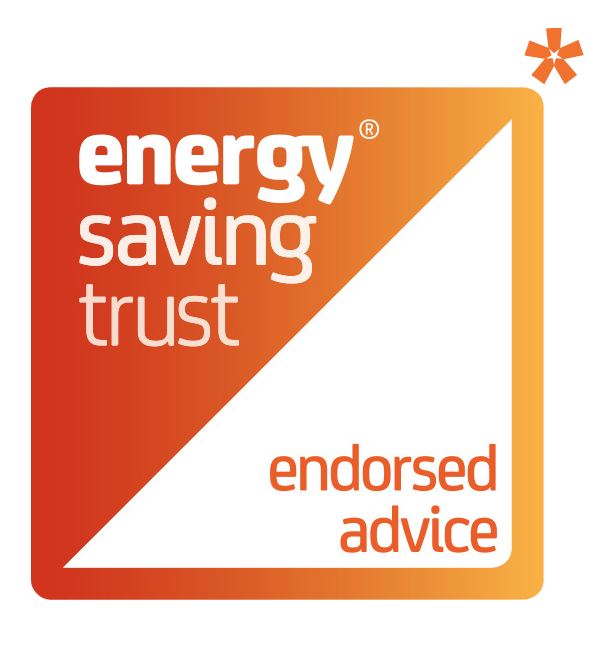 We have fitted heating systems for many satisfied clients, including local council authorities, home owners and businesses. 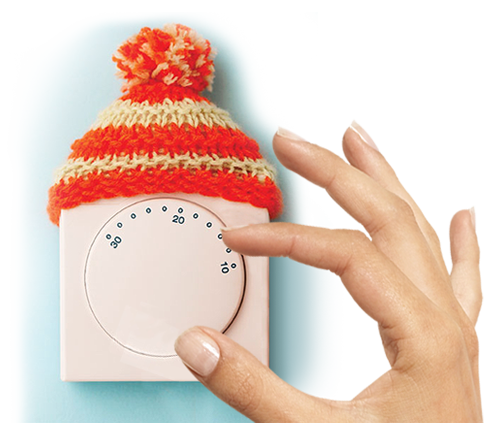 We install, service and repair all types of central heating systems including gas, oil, solid fuel and renewable powered. 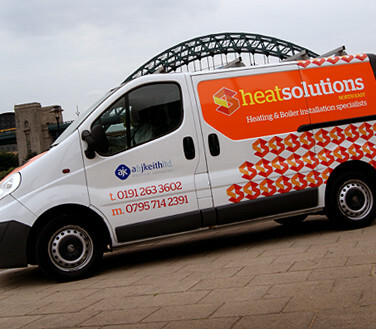 Our Heating and Boiler installation services are both professional and affordable, making us the North East’s first choice for heating solutions. 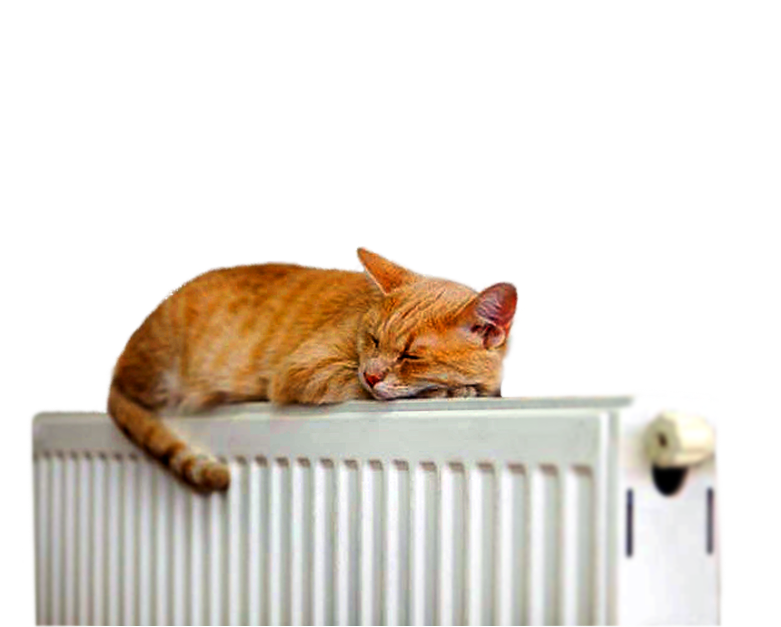 We provide gas and boiler services for mainly domestic housing heating systems. Our gas and boiler engineers cover the North East region specialising in boiler installation, boiler servicing and boiler repairs. Heat Solutions NE are also pleased to offer Landlord safety checks (CP12) and pride ourselves on offering a quality, value for money reliable service to all of our existing customers and new ones alike. Get in touch with us today for a free quote and see how we compare. 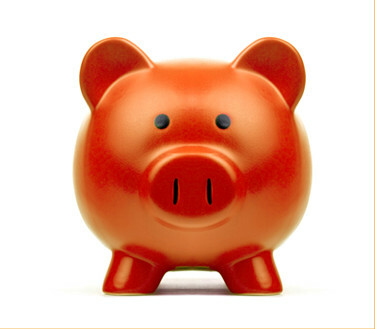 Why not spread the cost of your brand new heating system? At Heat Solutions North East we have great ways to help you break down your boiler installation payments so they are more managable. 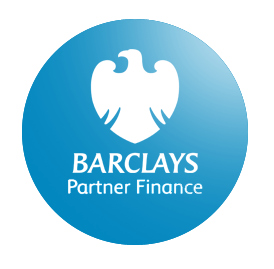 We can offer you special finance options with a leading provider to enable you to benefit from a new central heating Installation or boiler system with monthly affordable payments...so why wait,get in touch today to see if you are eligible for our great finance options today.